Located near center of main street. *** minute walk from the University. Contact ***-*** . 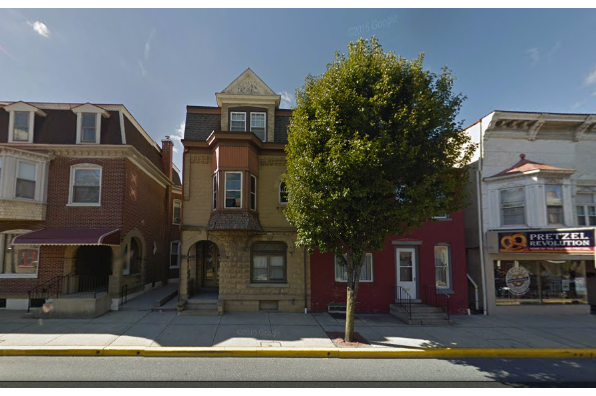 Located in Kutztown, PA, This great student rental features 2 bedrooms and 1 bathroom.